Established for more than 35 years, a South East based company with a vast client base ranging from health authorities and schools to all kinds of commercial & industrial businesses around London and the rest of the UK is seeking a Contract Flooring Estimator to join their expanding team. With their wealth of experience and expertise, they can competently undertake projects of all types and sizes in any aspect of flooring. This role requires a high calibre applicant, with previous experience in the flooring / estimating sector and to have extensive knowledge of all types of flooring including timber, laminate, vinyl, linoleum, carpet, carpet tiles and ceramics etc to work heading our clients estimating team. Be responsible for account management, business development, be results driven and have proven year on year success and have the ability, drive and self motivation to be a success in this varied role. Formulate quotations, liaising with suppliers and negotiating discounts to enable our quotations to be priced as competitively as possible. Organise and prioritise quotations as per company requirements, log /record quotations and chase main contractors / clients effectively securing client feedback to build historical data and when necessary, establish reasons for not winning jobs and re-quote and reduce prices where possible. Build upon relationships with main contractors / clients and win / increase market share. Pro-actively increase the companies profile and exposure. Report confidently to senior management weekly on department results achieved. 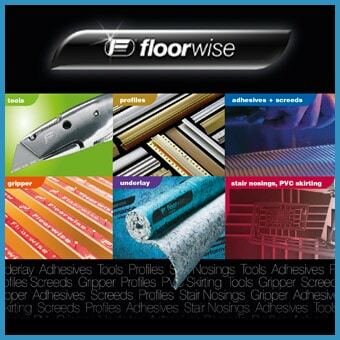 Wealth of knowledge and personal contacts within the flooring industry. Knowledge of tendering sites such as builders conference / barbour advantageous. In return you will receive a basic salary of £30000 – £40000 plus Bonus. To apply in confidence please forward CV to Justin Kelly (follow “Apply Here” Link) or call him on 0844 4153054.